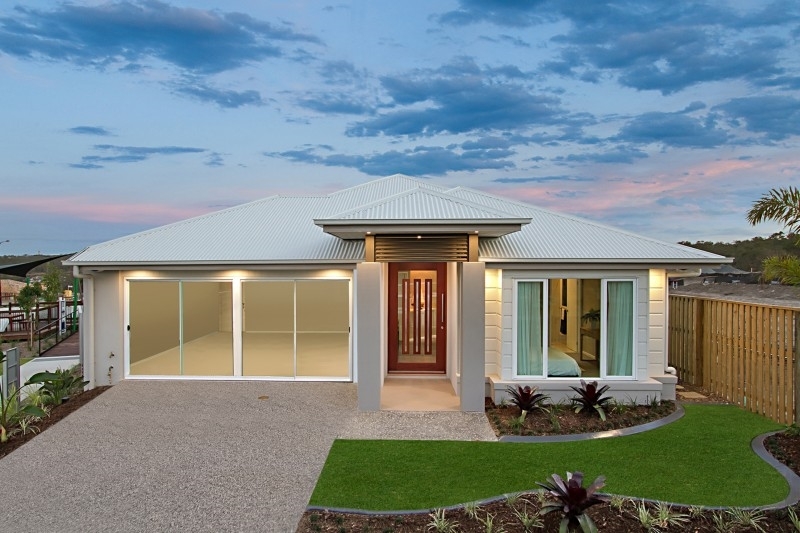 Whether you've purchased independently or are investing in a turnkey house and land package, the block on which you'll build can impact many aspects of the design and construction process. Of course, the location of the land is vital from both a convenience and capital gains perspective, but what is equally important is the size and topography of the block itself. Calculating spatial measurements is no easy feat, but thankfully there's a whole industry of professionals equipped with all the gear and knowledge necessary to supply you with these details. A land survey reveals important information about your block. Land surveyors obtain this information through a theodolite, a tripod-mounted telescopic device that uses horizontal and vertical levels to measure angles. Theodolites have existed in one form or another since the 16th-century, according to Britannica. Having the legal measurements and boundaries of your land defined is obviously incredibly useful to your home builder, but how can it affect you as a buyer? A land survey enables you to make more informed home design choices. Analysing your block with a critical eye will undoubtedly influence your home design choices, but the information a land survey provides will be able to help you make even more well-informed decisions. For example, after learning the angle of the land, you may be able to reposition the living area in your home to take advantage of any sun the area catches. As noted, the survey's results can affect your home's design, which in turn may impact the overall price of the project. In addition, sloping blocks may require more complex earthworks and preparation in advance of construction, which can also add to your expenses. The survey might also identify additional regulations that your home builder will need to abide by, which might sway turnaround times. Infrastructure concerns in particular will be looked at carefully. Steep blocks, for example, might require additional planning and construction to handle drainage to avoid water pooling in line with regional building codes.